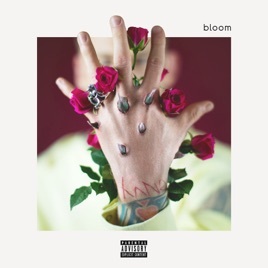 bloom shows the evolution of MGK. 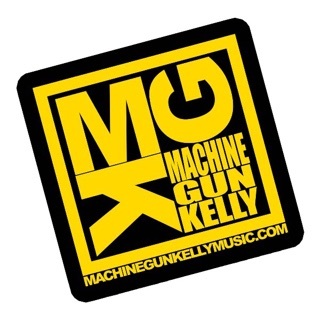 The hard rhymer is firmly intact, trading lines with Quavo and Ty Dolla $ign on “Trap Paris” and grinding hard on “Wake + Bake.” But MGK cannot live by rap alone; he lets his singing voice free on “Let You Go,” “Go for Broke,” and “Rehab,” the latter a solid country tune, albeit one in an urban setting. 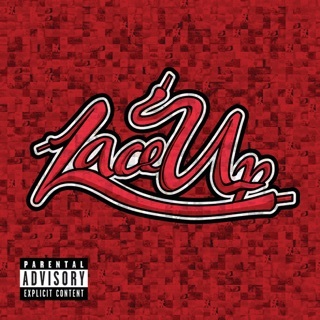 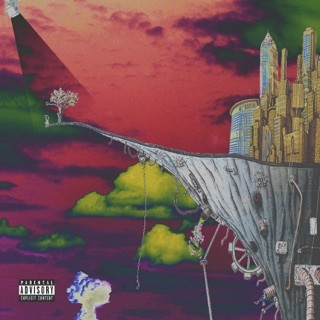 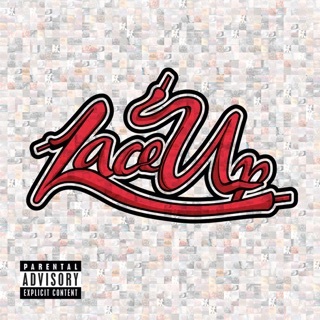 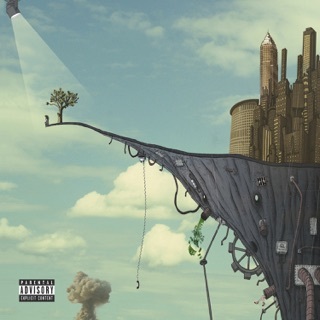 His streak of inspirational cuts continues with “At My Best” and “27.” bloom allows MGK to speak from the heart using whatever style he wants.